Don't Forget About Free Samples! The latest collection of Shaw luxury vinyl flooring offers the high-definition look and texture of natural wood, minus the maintenance, all in a waterproof product with easy click installation. 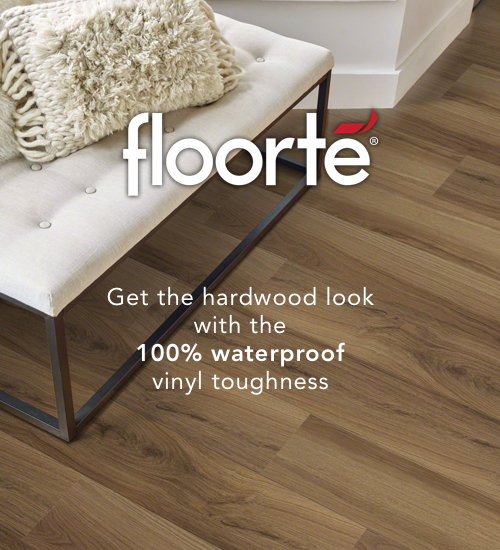 Strong, durable and flexible, Floorte is ideal for high-moisture rooms like your basement, kitchen, bathroom or mudroom. 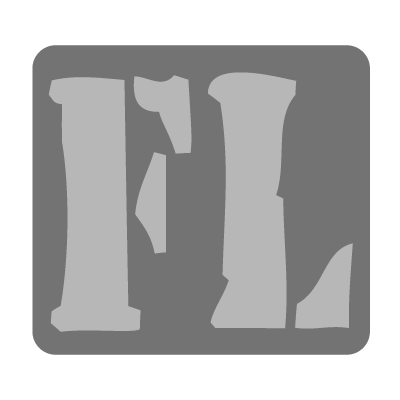 At Flooring Liquidators, we provide Floorte at the lowest prices available online, ready to ship directly to your home. Browse a range of styles in our Shaw Floorte collection, each with multiple color options to emulate popular wood species like antique pine, as well as natural stone looks. Wide plank styles like Largo boast nearly 8 inches of width for a diversity of authentic detail, while the more narrow Mantua creates a sleeker look. For more customization, try mixed width planks from collections like Alto, which offers up to 4 different sizes to create a floor that is uniquely you. 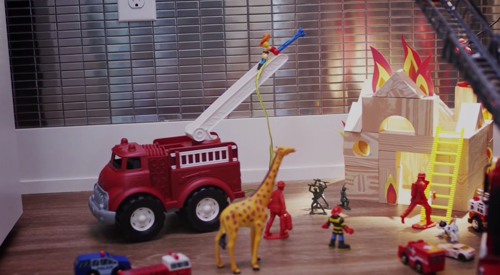 You’ll find all of these brands and more to choose from when you browse our catalog of Shaw Floorte vinyl plank flooring. What sets Shaw luxury vinyl apart from other types of flooring? 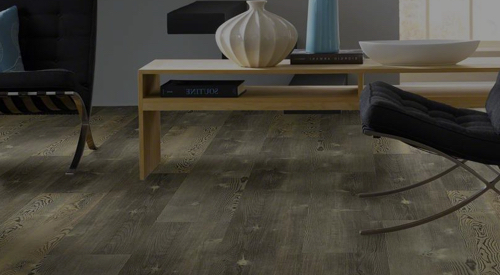 Vinyl, unlike the real hardwood planks and stone tiles it emulates, is a synthetic material. It’s often more affordable and requires much less maintenance, while providing other benefits like waterproof construction and easy installation. Shaw is well known as a leader in the flooring industry. If you’re impressed by the quality of Floorte luxury vinyl, we encourage you to explore the many collections of Shaw solid and engineered hardwood, Shaw waterproof core, and Shaw waterproof laminate flooring that we offer at Flooring Liquidators.